The red vases have now also been made in a cool lime green colour. Each vase is a one-of-a-kind and totally different from the next. 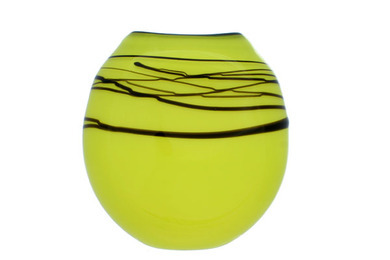 To shop online – you will find both lime green and red vases listed for sale in the COLLECTIONS section. Please email us for more sizes and prices. PS. Watch this space – we will make some in aqua and eggshell turquoise next week.